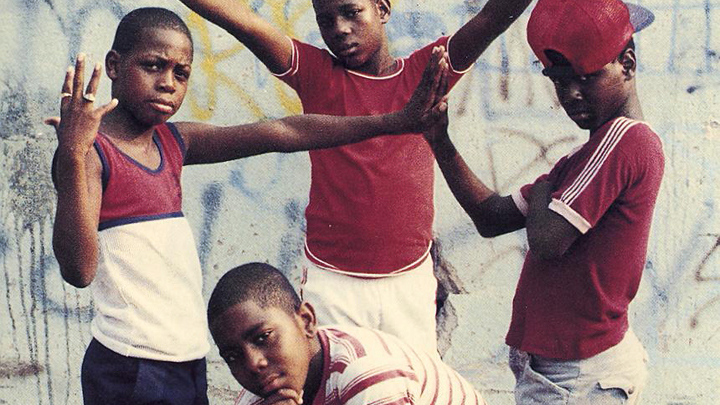 The street photographer Jamel Shabazz is known as a pioneer in recording the New York street style of the early 80s. This new documentary following his work is receiving its first UK screening as part of James Lavelle’s Meltdown at the Southbank this month. Directed by the infamous director Charlie Ahearn who brought us Wild Style, this is sure to be a truly fascinating Hip-Hop tale from two legends of the scene. As a teenager in New York, Shabazz spent his time photographing the people and styles he saw on the streets around him. Hip Hop was in its early days and the comodification of this style had yet to begin. His photography captured a moment, a movement on the brink, pre-mythologies and commerce that would later explode across the world. The documentary traces a personal journey of the photographer back to the street scenes that framed the backdrop of his work. 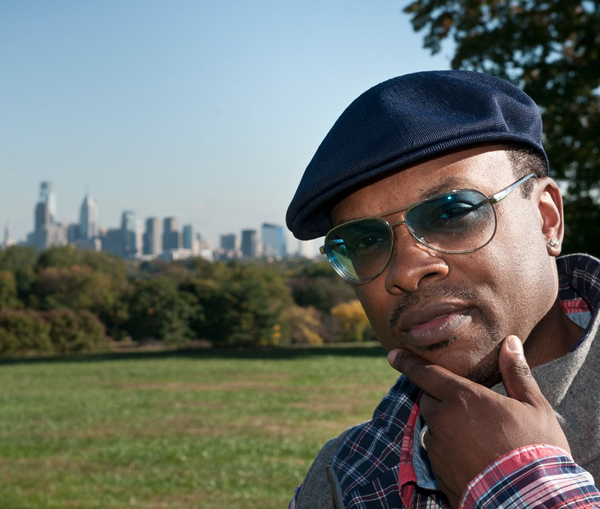 The film explores how Hip-Hop came about and how it has evolved over the past 30 years. It will feature interviews from Shabazz and fellow devotees that were there at the start and still lead the way today.